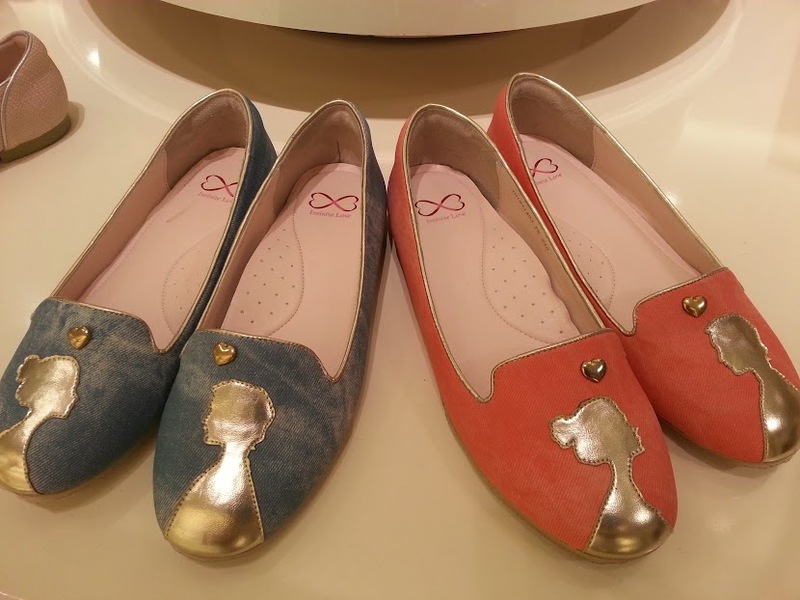 So Have You Gotten Yourself A Pair of TIAMO'S INFINITE LOVE COLLECTION? If you have not, start hitting their stores today! 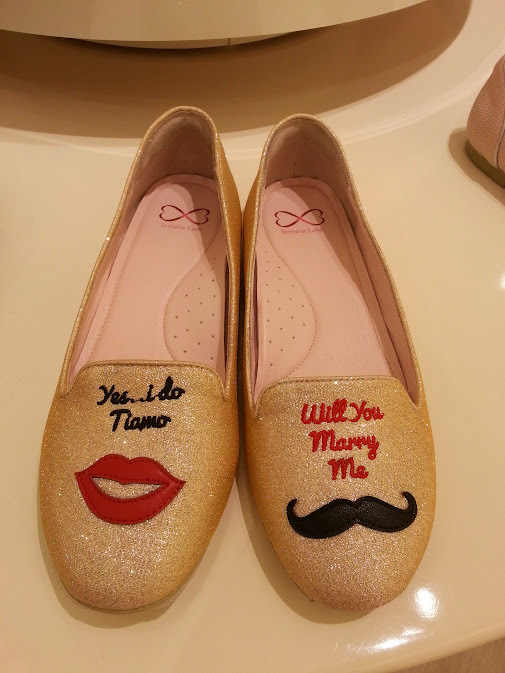 Tiamo, is the first ever Designer Ballerina Flats concept store in Malaysia to sell only Korean made ballerina flats and pumps. 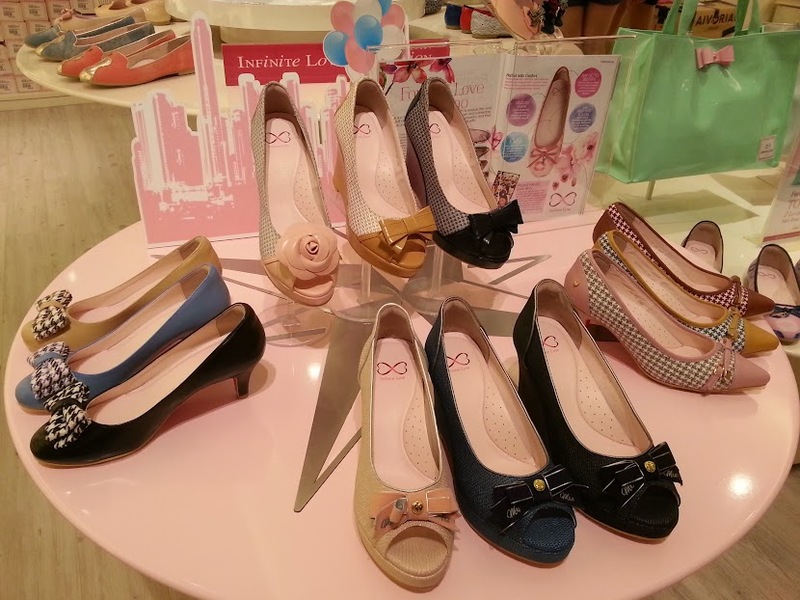 Tiamo shoes are slimmer and it reshapes the feet for a snug fit, defining a lady's elegant feet. Tiamo’s Collection features an extensive variety of shoes for all occasions and women of all walks of life. 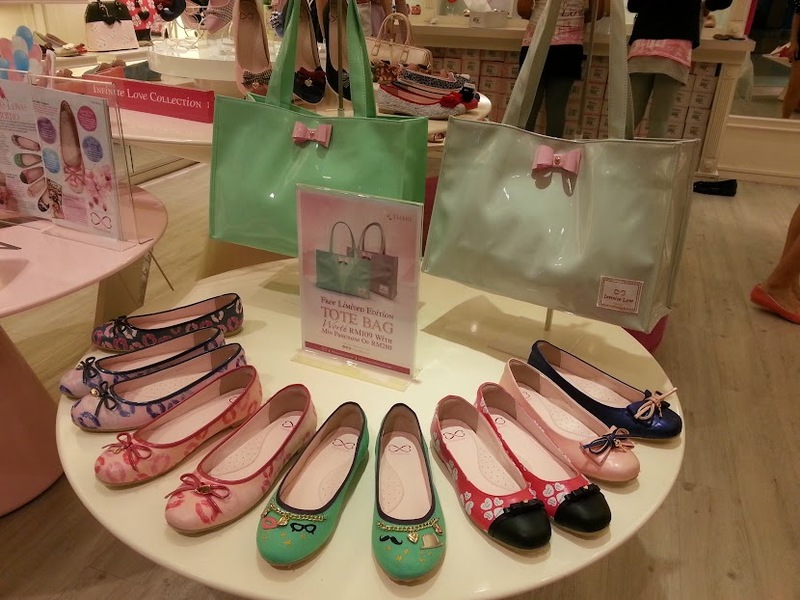 There are also shoes for Children and a Mum and daughter collection. With five main themes; Young Hippie, Career Fashion, Celeb Glam, Modern Classic and Dressy Elegant, Tiamo will bound to capture the hearts of many with a variety of shoes that could be brought anywhere for all occasions. I came across their INFINITE LOVE PROJECT and was curious. So, what is this project about? I did some reading on this to find out more. conjunction to their 4th Anniversary. pets, earth and so much more. The 'Love Crews' is now on a mission. To collect hundreds and thousands of love stories across the globe. Anyway, LET'S CHECK OUT THEIR SHOES!! Lotsa Helium balloons. My all time favourite! Wedges and heels, fit for all occasions! Army Camo... Animal print... Classic Ribbon.. Which are your favourites? Hearts of Clover Leaves, anyone? I KNEW I had to try it on. I simply adore that INFINITE LOVE button at the bottom of the wedge. Unlike most shoes, TIAMO's INFINITE LOVE series has this extra soft padding (Refer to the above image) to prevent blisters or skin peeling at the Archilles' region (the back of our heel), due to constant friction against the shoe. I supposed alot of girls who wear heels or shoes can relate to this issue. I mean beauty should not come with torture, right? Their designs are comprised of different style as you can see in the pictures that I have shared. I truly believe that it is quite impossible for someone to not able to find their TYPE of shoes or bags here. Wedges, heels, flats, army camo, animal prints, patterns as well as creatively inspired shoes and bags, DESIGNS FIT FOR ALL OCCASIONS. Price wise is actually within affordable range, which is between RM100 to slightly above RM200. I personally feel that with such comfort and quality assurance, it is worth every single of our pennies. TIAMO is now having PROMOTIONS at all their stores. 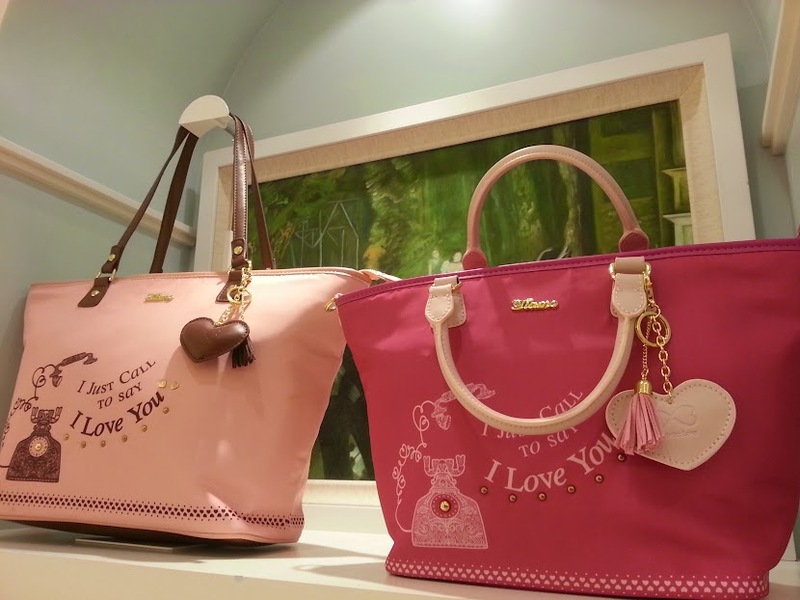 FREE Limited Edition TOTE BAG worth RM109 with minimum purchase of RM280. HURRY, it's only while stock last! So here is my worth of verdicts.